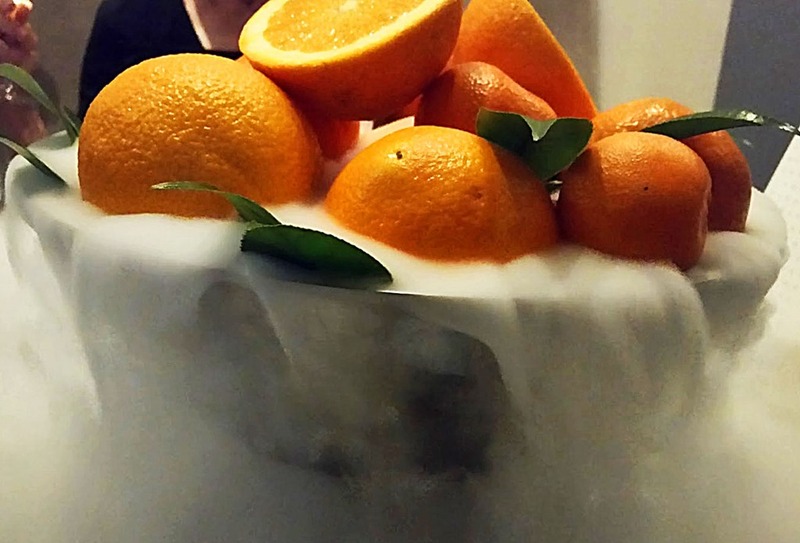 Is Alinea the Best Restaurant in the U. S.? 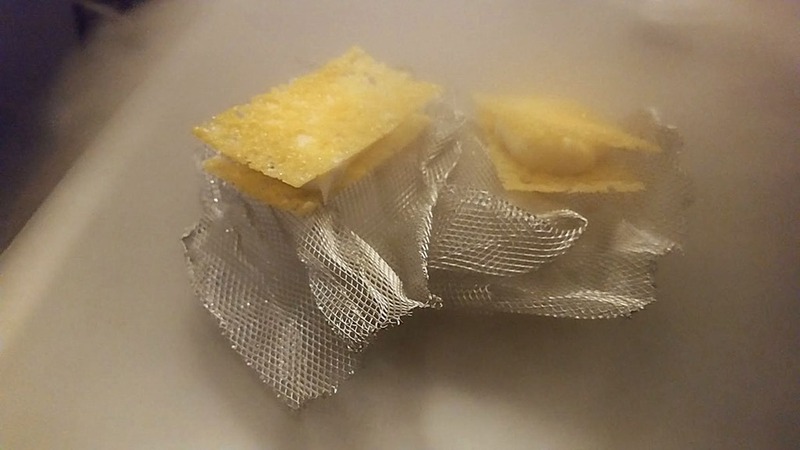 For the 12 years it has been in existence, Grant Achatz’s Alinea, located in a utterly non-descript building in Chicago’s Lincoln Park neighborhood, has been at the top of best restaurant lists. It earned its 3rd Michelin star in 2010, is consistently rated in the top 20 restaurants in the world on S. Pelligrino’s top 50 list (although it fell to 21 this year) and is widely recognized by other publications as the best restaurant in the U.S.
Bocuse d’Or the biennial culinary competition founded 30 yrs. ago by French chef Paul Bocuse is generally acknowledged to be the “olympics” of the world of cuisine. The United States generally finishes back in the pack although in 2015 we finished third. Finally, yesterday, a team from the U.S. won the competition. The team’s head chef was Mathew Peters, 33, from Meadville, Pa., who was most recently the executive sous-chef of Mr. Keller’s New York restaurant, Per Se. His commis, or helper, was Harrison Turone, 21, from Omaha, who also worked at Per Se. Both of the chefs took a year off to prepare for the contest, a fierce competition in which the American team is made up of younger chefs who can spare the time to train as well. 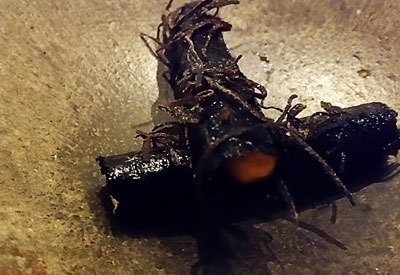 The task was to interpret Poulet de Bresse aux Écrevisses, essentially braised chicken with crayfish sauce, and this year the teams were required to include a vegan dish. The American version involved the chicken with morel mushroom sausage, braised wings, a wine glaze and sauce Américaine, a kind of lobster sauce. Alongside were a chicken liver quenelle with foie gras, corn custard, black-eyed peas and toasted pistachios, as well as lobster tail with Meyer lemon mousse. The garnishes included preparations using carrots, Vidalia onions, black truffles, carrots, peas and potatoes. They brought some of the ingredients from the United States. For the vegan dish, the chefs prepared California asparagus with cremini mushrooms, potatoes, a custard made of green almonds, Meyer lemon confit, a Bordelaise sauce and a crumble using an almond and vegetable yeast preparation that mimicked Parmesan cheese. The U.S has had a vibrant food culture for many years. This validates our progress. Congratulations to the team. How long, if ever, will it take before French cooking is displaced as the standard of excellence? 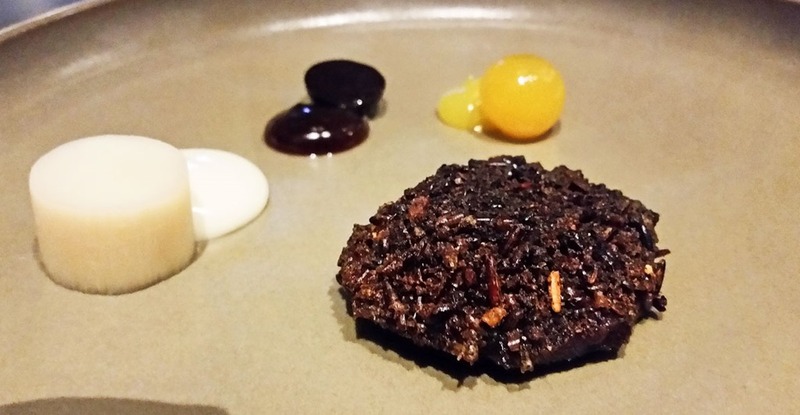 Is Haute Cuisine a False Prophet? 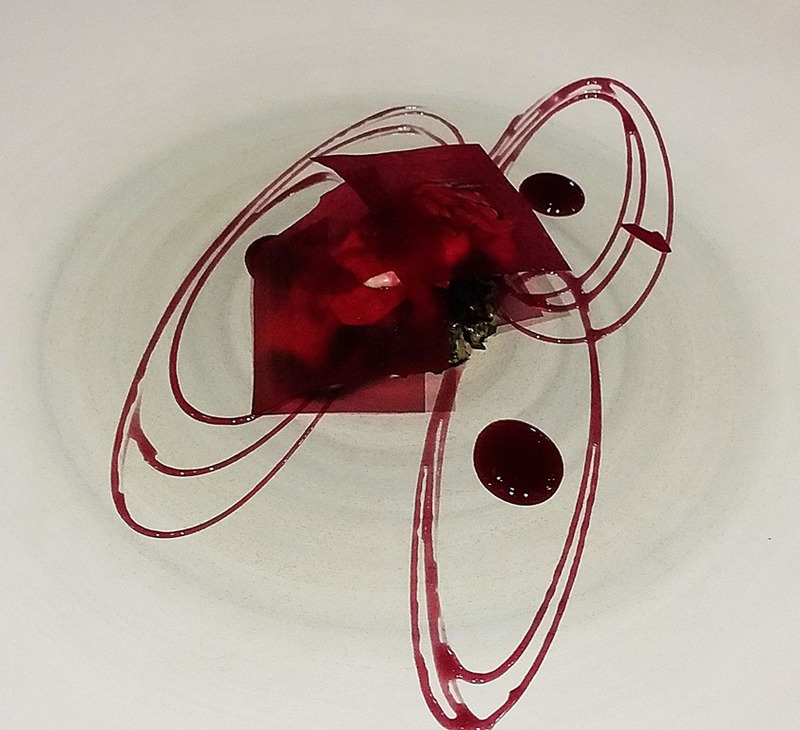 Daniel Duane’s story in the NY Times about haute cuisine in Silicon Valley identifies the central paradox of fine dining. 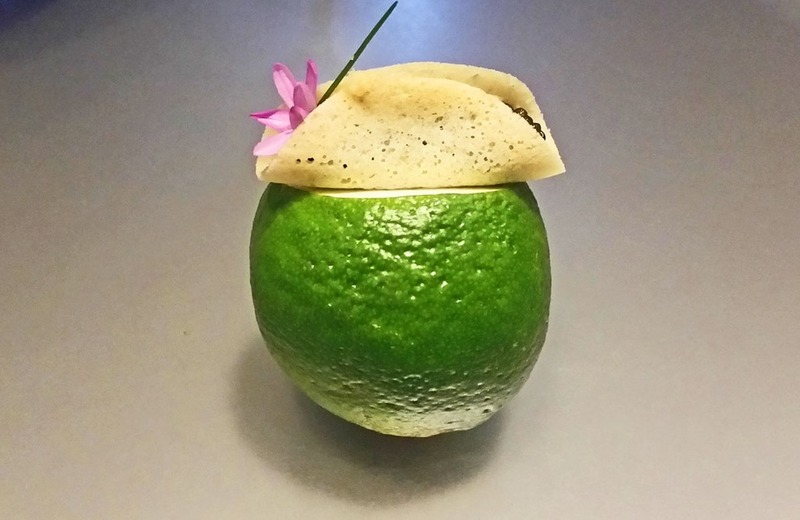 The fabulous, tech-driven wealth floating around the Bay Area drives chefs to produce increasingly elaborate, innovative food. But this food is so expensive that most food lovers can’t afford it; and the people who can afford are more into IPO’s than heirloom tomatoes anyway. Downmarket, where most food lovers reside, the same expectation of innovative cooking doesn’t come with the same ability to charge exorbitant prices, and so mid-level restaurants struggle to survive and their poorly paid employees can’t afford to live within a reasonable commuting distance of their work. The community-forming dimension of the food revolution comes apart from the creative dimension and economics strangles art. Like any artisan whose trade depends upon expensive materials and endless work, every chef who plays that elite-level game must cultivate patrons. That means surrounding food with a choreographed theater of luxury in which every course requires a skilled server to set down fresh cutlery and then return with clean wine glasses. A midcareer professional sommelier then must fill those wine glasses and deliver a learned lecture about that next wine’s origin and flavor. Another person on a full-time salary with benefits must then set down art-piece ceramic plates that are perfectly selected to flatter the next two-mouthful course. Yet another midcareer professional must then explain the rare and expensive plants and proteins that have been combined through hours of time-consuming techniques to create the next exquisitely dense compression of value that each diner will devour in moments. Those empty plates and glasses must then be cleared to repeat this cycle again and again, hour after hour. As enjoyable as all that fuss is, it is no doubt over-the-top and not really about flavor. Innovative food can be prepared without so much choreography but this is what their patrons demand. On the other hand, innovative cuisine will always be expensive to produce. And because it must be consumed to be appreciated, unlike art, food cannot be preserved in venues for the ordinary public to enjoy. 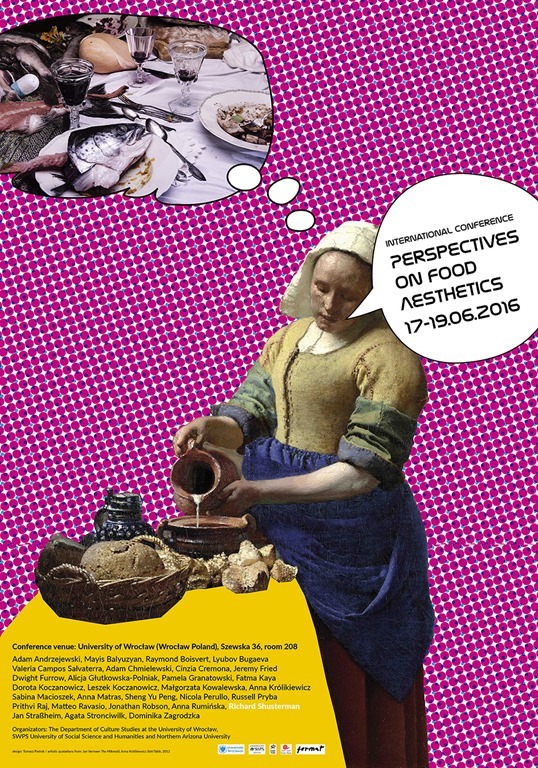 But perhaps we’re thinking about edible art in the wrong way, in a way that is not really analogous to the art world. 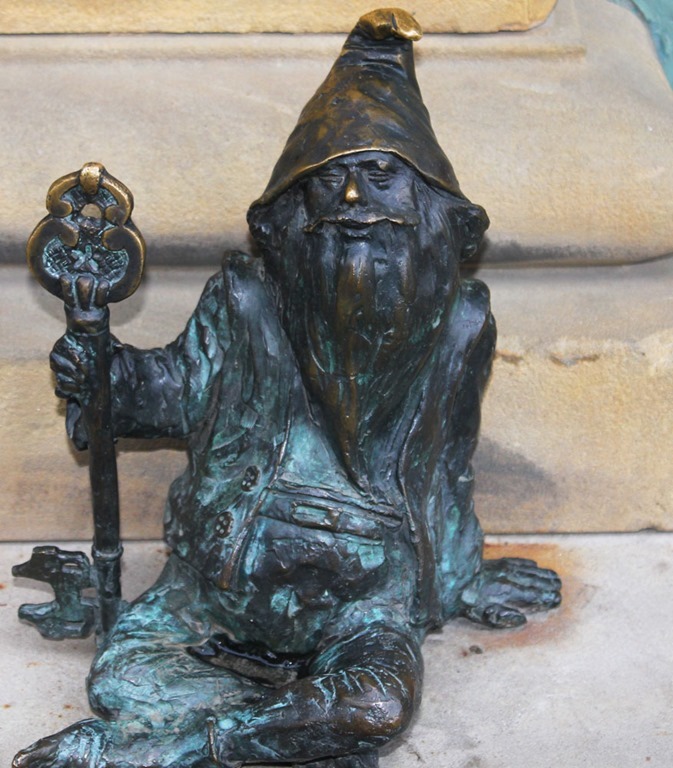 For all the rare, fantastically expensive art created by the masters that we find in art museums, there are countless modestly compensated artists, often nearly as skilled and creative as the masters, who toil in relative obscurity making art for their local community or their Internet community at some distance from the glitterati of the art world. Genuine creativity and vision are not after all measured only by “wow factor”. Meaning often has a subtler appeal. Sang Yoon, the chef and owner of Lukshon in Culver City, sees it as a difference between hyper-glorification of the chef and the farm in Northern California and, in Los Angeles, celebration of middle-class immigrant culture. “Half the restaurants I go to, I don’t know who the chef is! It’s not so personality-driven,” he said. “In L.A., we can celebrate a cuisine and not rouge it up. In contrast to the wealth driven luxury hounds of Silcon Valley, cooking for the middle class is more closely tied to culture, sustaining a cuisine that while innovative is less concerned with presentation. Perhaps we should look for creativity within the constraints of community not in tension with it. 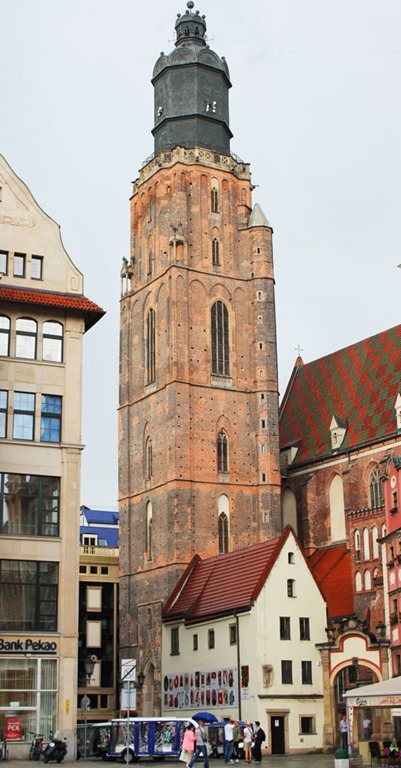 Does Simplicity Have Aesthetic Value? 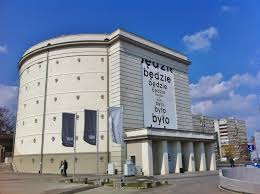 Does simplicity have aesthetic value? The dominant voices in the Western tradition of aesthetics praise complexity; finding unity in diversity is the hallmark of great art. Certainly in wine, complexity not simplicity is most admired. Legendary and high scoring wines all exhibit complex flavor profiles and extensive evolution on the palate. Simple wines might be enjoyable for dinner but seldom induce rapture. But in food, simplicity seems to have its place. As the celebrated gastronome Curnonsky wrote, “Good cooking is when things taste of what they are”. Great chefs know when to simplify recipes to eliminate anything that might distract from an ingredient’s inherent flavor. Japanese aesthetics has long appreciated simplicity. 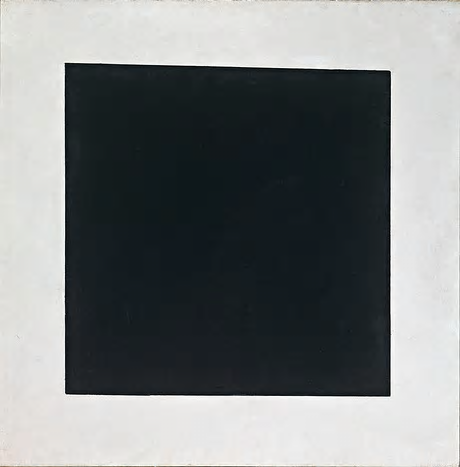 And many minimalist works in painting, (Malevich or Rothko) or in music, ( Reich or Riley or the blues for that matter), rely on simplicity. Are these exceptions that prove the rule that complexity is fundamental to aesthetic value? Or is Western aesthetics missing something in its praise of the virtues of complexity? It seems to me simplicity is often a tool through which an artist achieves unity and balance in a work. Thus simplicity has instrumental value. But is simplicity inherently aesthetically pleasing? Can it stand alone, not as instrument to achieve unity, but as something itself aesthetically pleasing? I’m not sure. But if simplicity has inherent aesthetic value, it would disrupt current practices of wine tasting. 5. And it features the 2nd most Michelin-starred restaurants (seven) per capita of any place in the world (trailing only Kyoto Japan). Our two-day visit to this former fishing village felt like a whirlwind tour through millennia. Our first stop was Valle Salado (Salt Valley) a natural salt spring that was discovered 6500 years ago. The ancient people who lived here diverted the water from the spring into shallow pens. As the water evaporates high quality fleur de sel is left behind. The salt content of the spring water is 30 times the salinity of ocean water. This facility was abandoned 20 years ago when industrial salt production cornered the market. 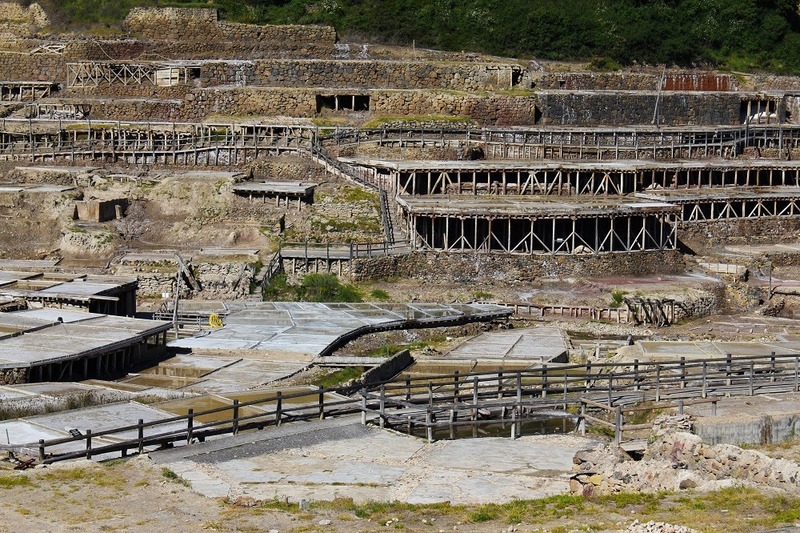 Today, a local non-profit has begun a restoration project and the salt fields are now both an archeological site (having recently achieved UNESCO site status) and a functioning artisanal salt producer with parts of the original facility now producing salt again. In fact several of the Michelin-starred restaurants in San Sebastian have their own salt pens here. The guided tour of the facility was a fascinating look back in time. After Valle Salado we visited Txomin Etxaniz, a Txakoli winery nestled in the mountains overlooking the bay. Txakoli is a white wine made from the indigenous Hondarrabi Zuri and Hondarrabi Beltza grape varietals. I have occasionally come across these wines in the U.S. but they are almost always from Basque country, with some minor plantings in nearby Cantabria and Burgos. It is a simple, dry yet fruity white wine with distinct apple notes, marked high acidity, and some CO2 to give it spritz. 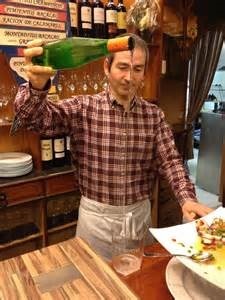 The bubbles are enhanced when the wine is poured from a height of 3-4 feet above the glass as is typical in Basque country. It is wonderful with anchovies. The vines are grown on steep hillsides in a very wet climate. Vintners do battle with the inevitable rot and mildew by trellising the vines with a system of tall poles that keep the grapes high above the ground. The vines first grow straight up about seven feet in the air before being trained to follow a wire mesh between the rows creating a tunnel that funnels sea breezes through the grape bunches keeping moisture to a minimum. 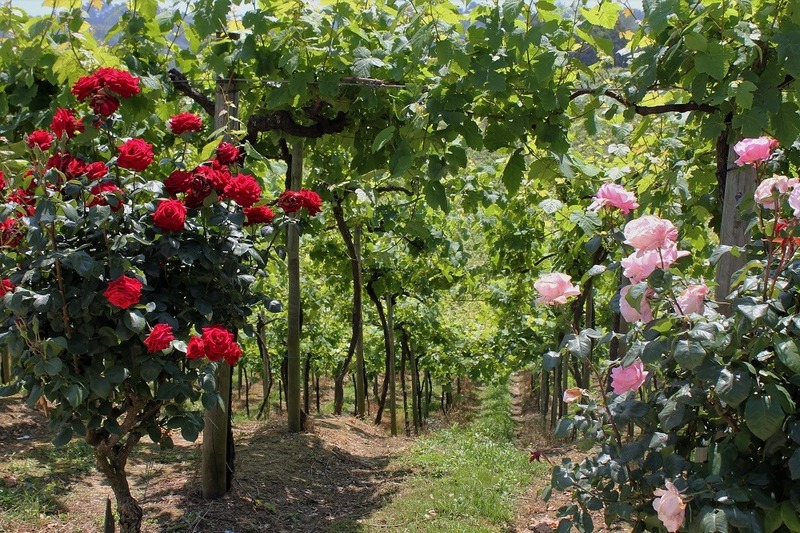 This is a variant of the Pergola system of trellising used in some regions of Northern Italy and Argentina. 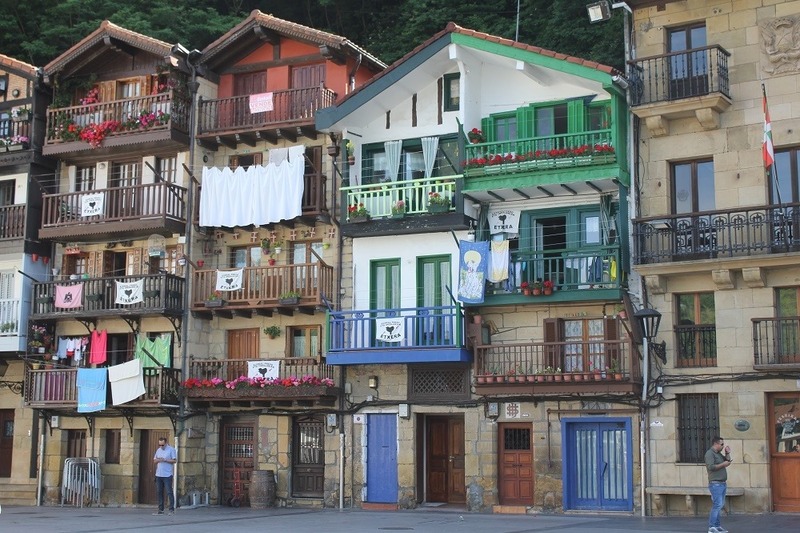 San Sebastian is also famous for pintxos. 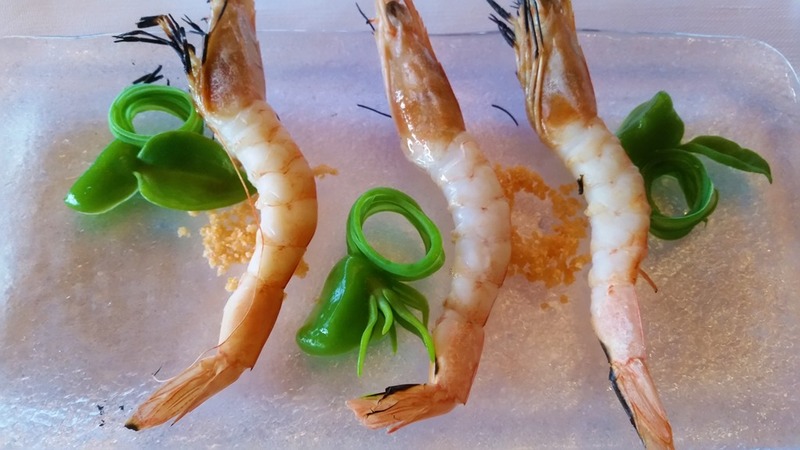 Pintxos were originally tapas served on a small skewer or toothpick, but pintxos bars in San Sebastian now serve a full range of tapas taking advantage of their abundant seafood. 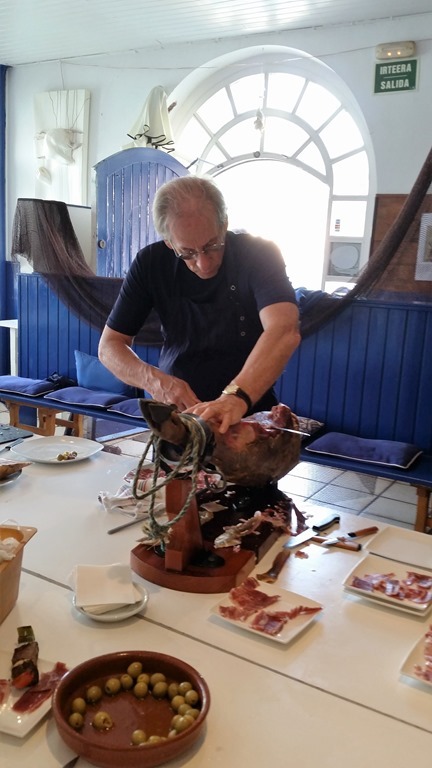 Our tour included a short ferry boat ride to the village of Cibure where we assembled at a charming rustic restaurant Ziaboga for our lesson in how to make pintxos from seafood freshly caught that morning. The chef and his staff guided us through the process of selecting and butchering fish and putting together the dishes to be served that day. I spent the morning fileting tuna, slicing paper-thin servings of jamon and assembling one of their classic pintxos dishes, white anchovies gently cooked in warm garlic oil, and served on bread with a condiment made of alioli and tomato. We then were able to eat the fruits of our labor. My favorite was marinated shark, served on a slice of lime topped with a bit of wasabi. 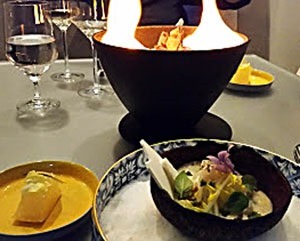 This was an an abundant feast but I had to show some restraint because we were on our own for dinner and Lynn and I had reservations at Akelarre—a 3- star Michelin restaurant with stunning ocean views and serving tasting menus that update traditional Basque cooking. We chose the two menus dubbed “innovative” but each of the 8 courses included a reference to traditional ingredients and preparations. I didn’t take extensive notes on each dish—the conflict between being present and documentation is irresolvable for me—but here are a couple highlights. 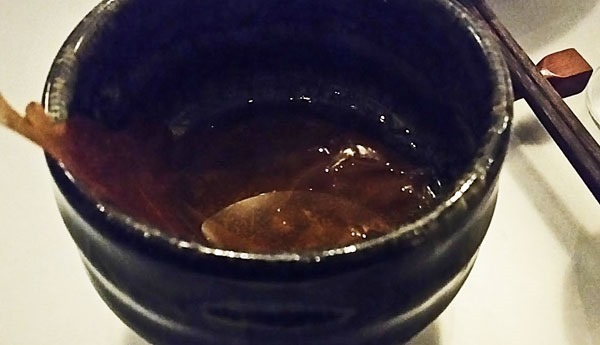 The first dish was prawns flamed in a small, covered pot at the table that gave the seafood an exquisite, smoky flavor, especially when sucking on the head. The contrast of smoke and brine with the concentrated freshness of the beans gave this dish great intensity. 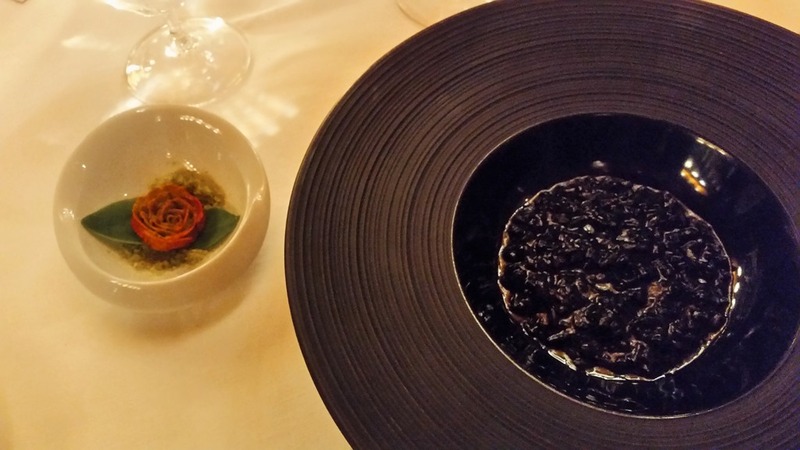 But for pure comforting enjoyment, squid cut to the size and shape of grains of rice, and briefly cooked “al dente” in a squid ink sauce ( and thus appearing as a “risotto”) topped with a flower of butter and parmesan cheese that melts into the dish, was the most satisfying. 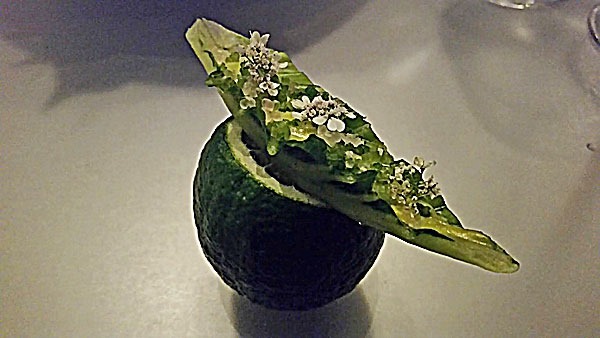 Three-star Michelin restaurants are as much about presentation as flavor. 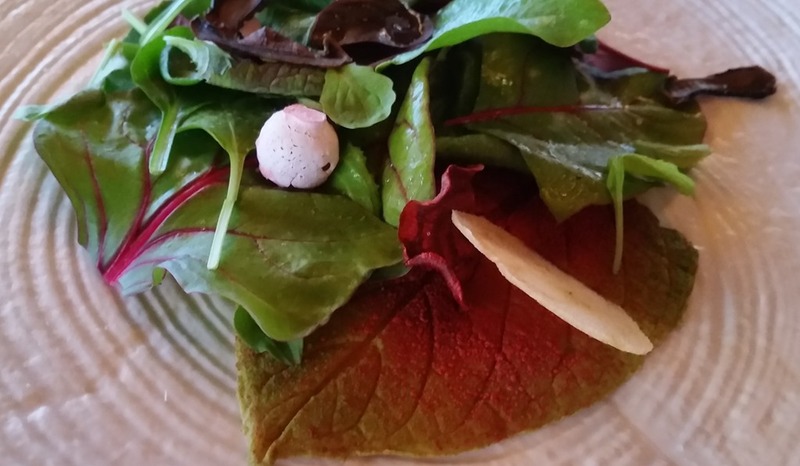 This salad called “the leaves and foie under the rain” was the most impressive in appearance. That bottom leaf covering the plate is actually foie gras and the luscious dressing was an infusion of herbs with no oil or vinegar. As I argued in American Foodie, if cuisine is to qualify as art it must be “about” something, making meaningful references to food traditions and the sensibility of a people while extending that sensibility in new directions. Akelarre succeeds on that score. Chef Pedro Subijana’s cuisine is influenced by French, Italian and modernist cooking but avoids the trap of being merely “showy” or novel. 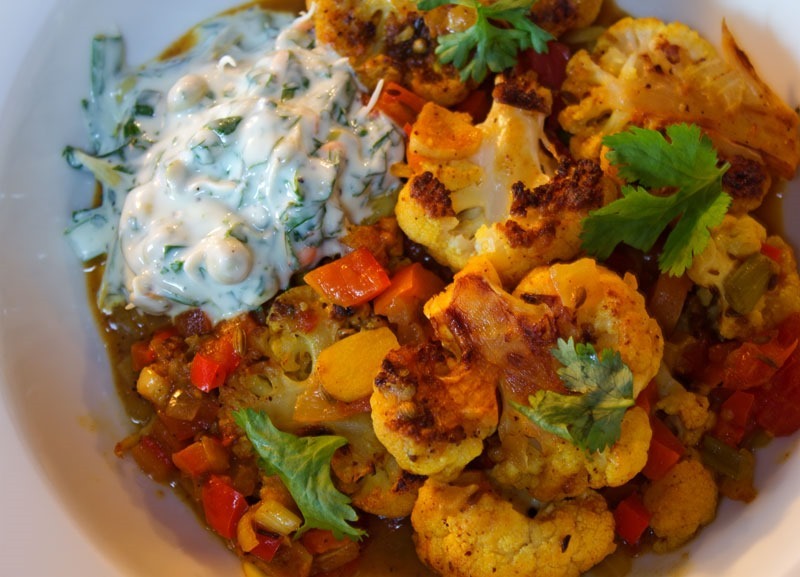 His dishes have meaning because they express a sensibility rooted in local traditions while incorporating influences from afar when they make sense. 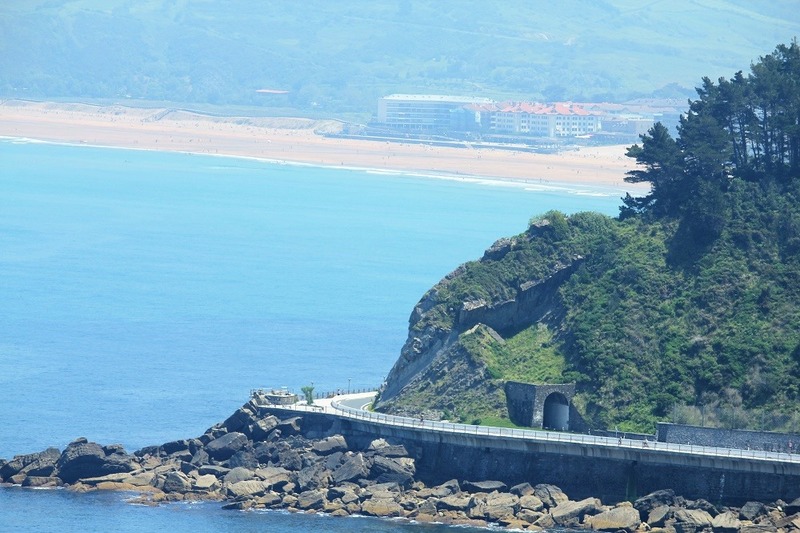 From ancient salt fields to modernist cuisine there is indeed a universe to explore in San Sebastian. 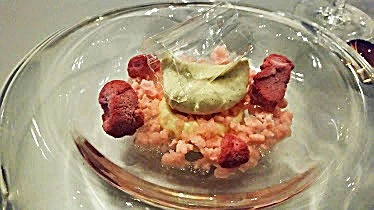 The art of food, not paintings of food but the art of food preparation, is beginning to find its way into art museums. If the Getty Center in Los Angeles is going to treat salad as art, then you can bet iceberg lettuce is not part of the equation. 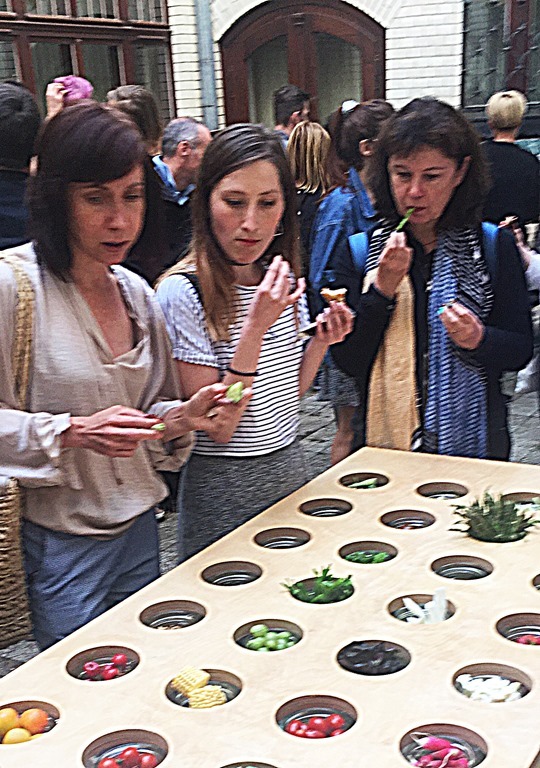 And indeed, from now through January 11, the Salad Garden performance art stage features artists making salads from more than 50 exquisite heirloom herbs, vegetables and edible flowers. Part of the spectacle is also the artists devouring their salads on site. 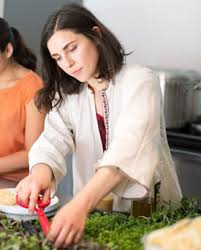 The work is the brainchild of photographer and writer Julia Sherman who recruited several several additional artists to participate in the fine art of salad making at the Getty. 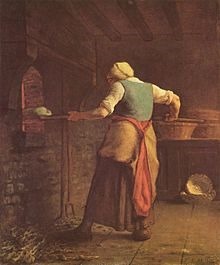 So Jean Francois MIllet’s painting Woman Baking Bread is a work of art but a performance of a woman baking bread is not? Is the issue that performance art cannot be genuine art? I thought that controversy had been laid to rest decades ago. It seems to me that Sherman’s salad making is a representation of people assembling materials for living. Why is that not a fit subject of artistic representation? Fans of Bruegel or Van Gogh would be surprised to hear it. Resistance to food preparation being an art really seems to border on the irrational. Why are philistines reading NPR’s art coverage? My book on the philosophy of food is now in production. Cool cover, eh? 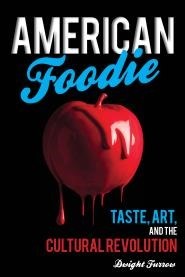 Entitled American Foodie: Taste, Art, and the Cultural Revolution, it is all about how a love of food will set us free. I attempt to explain the emergence of food and drink as a dominant cultural force in the U.S. and assess its prospects for producing cultural change. The publisher Rowman Littlefield has scheduled the release for January.